[NEO Mushroom Garden]Theme "Funghi Academy" has new upgrades! Ver.2.24.0 Update! 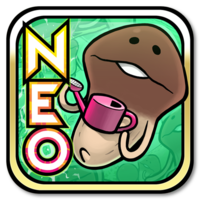 "NEO Mushroom Garden" ver.2.24.0 is released! It's the start of the school year, and the new students are making their debut! Hurry, let's go to school! Check out the new additions on p.141 of "Order"! 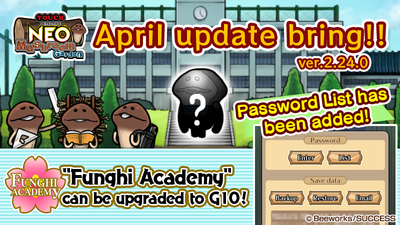 "Academy Lamp", "Academy Humidifier" and "Academy Warmer" can be upgraded to G10! Spring Machine can now be Upgraded! 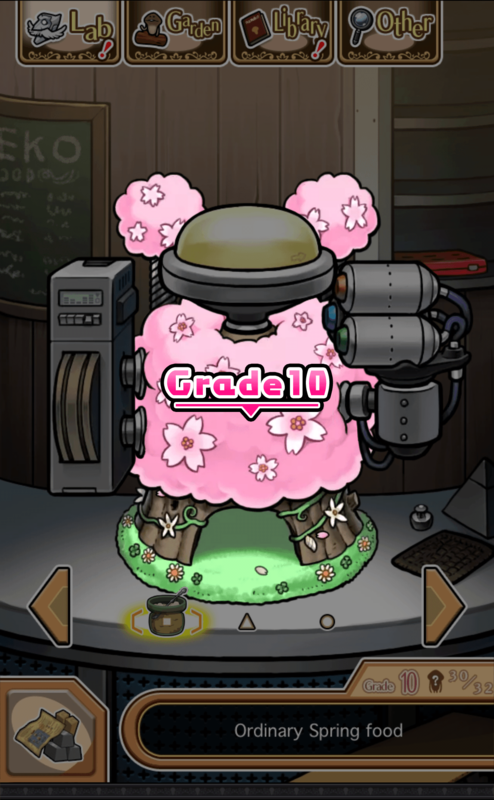 Complete the new Order to upgrade "Spring Machine" to Grade 10! Complete new Order to obtain new ingredients "Name Tag" and "Corsage"! 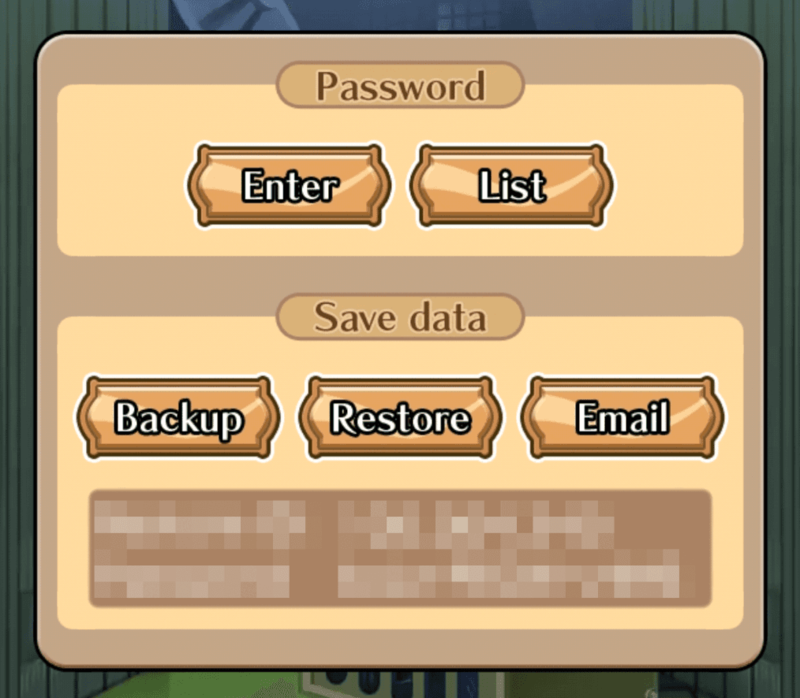 Password List has been added! You are now able to check all passwords released up until now in the game. Let's check for any unused passwords! Go to. 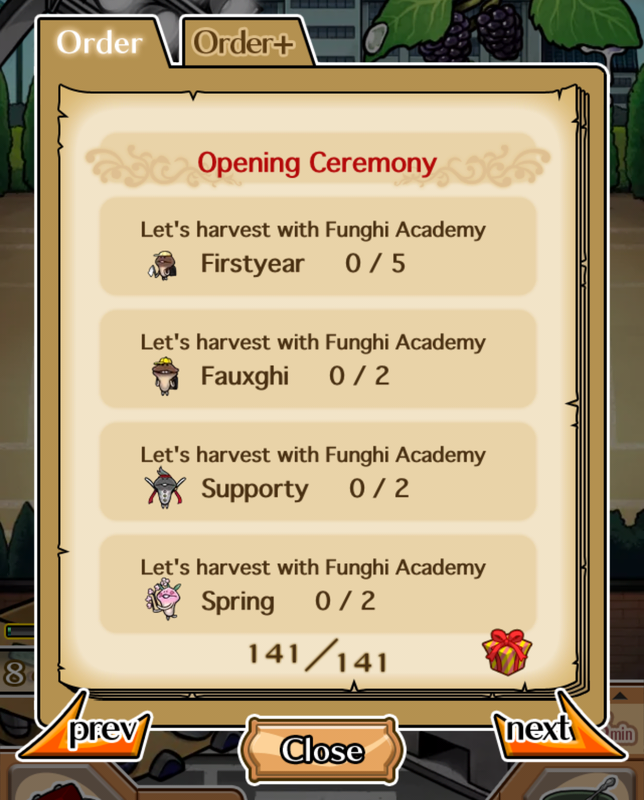 Fans of all ages, let's all meet at "Funghi Academy"! 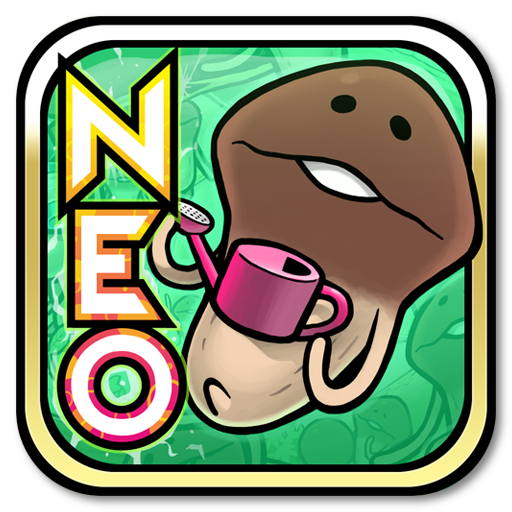 ※We would inform that required iOS version of "NEO Mushroom Garden (ver2.20.0)" is updated to 8.0 or later version. 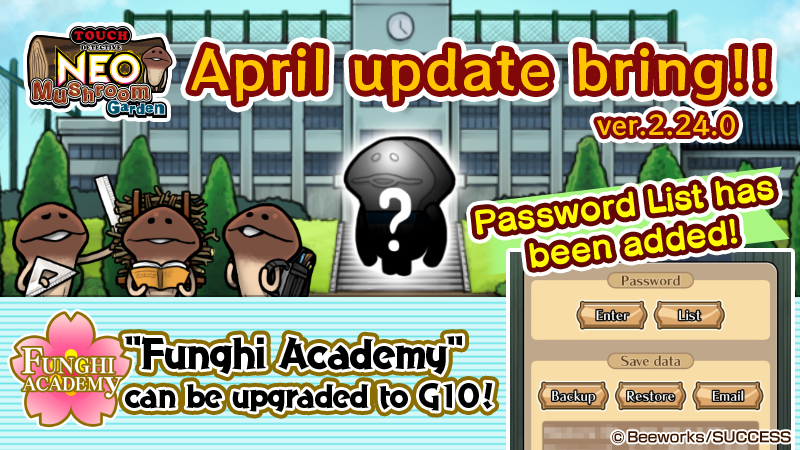 [NEO Mushroom Garden]Theme "Sweet Love Choco" has new upgrades! Ver.2.23.0 Update! [NEO Mushroom Garden]Theme "Fung Toy Box" has new upgrades! Ver.2.22.0 Update! Get the latest information on Funghi! Let's look at the cute ecology of Funghi. Check out "NNF NNF VIDEO" here! We will deliver up-to-date information on Funghi Apps! "Mushroom Garden" and "Funghi's Den" are registered trademarks of Beeworks Co., Ltd and SUCCESS Corporation.